I wish I had a house that I could just fill with things. 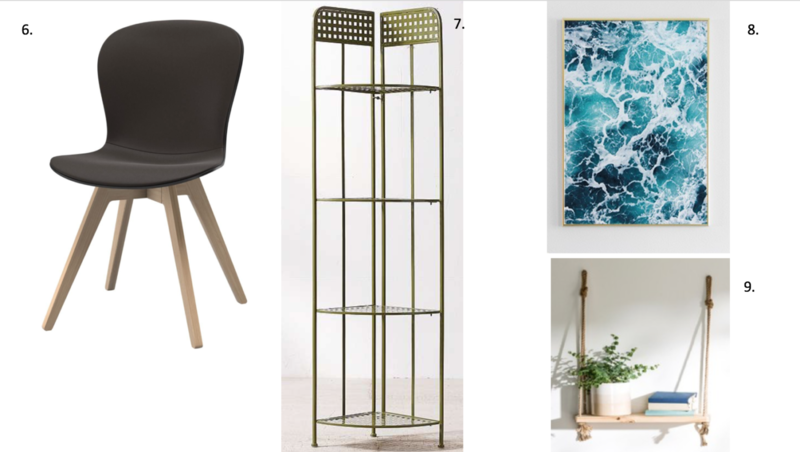 There is nothing I love more than browsing Home Sense, trawling through Next Home catalogue, clicking through Urban Outfitters ‘Apartment’ section. I can also be found flicking through Ideal Home (would love a subscription to that hun for Christmas) or researching the gorgeous furniture shops Glasgow has to offer. I’m quite a long way off having a place to call my own (I’m a nineteen year old student for reference) but that doesn’t mean a girl can’t dream. Or buy lots of random bits of furniture to hold in her parents loft or cram into her bedroom. This may or may not be happening, I can’t commit to anything. I’ve had so much fun with interiors in 2017, with moving into the new house meaning I had a new bedroom to ravage. I’ve recently just painted a table and a mirror so I guess you could say my interior love is moving to new heights as I just needed it to be perfect, to make it fit in. I have lots more little things I would love to do with my room at home and well, my room at uni kind of resembles a dark crack den so I would love to overhaul that hole. There is also a little room next to my bedroom in the new house that is currently housing books and mountains of washing. I would love to remove said washing and instead make it in a little office. I don’t really need an office but I’ve had so much blog admin and work to do these holidays I just need a desk to sit at and bash things out. I’m currently rolling around on the floor watching Call The Midwife which does not make for the best working environment, however much fun it is. I think interiors can say a lot about who you are, just like your clothes, they are another way to express yourself. 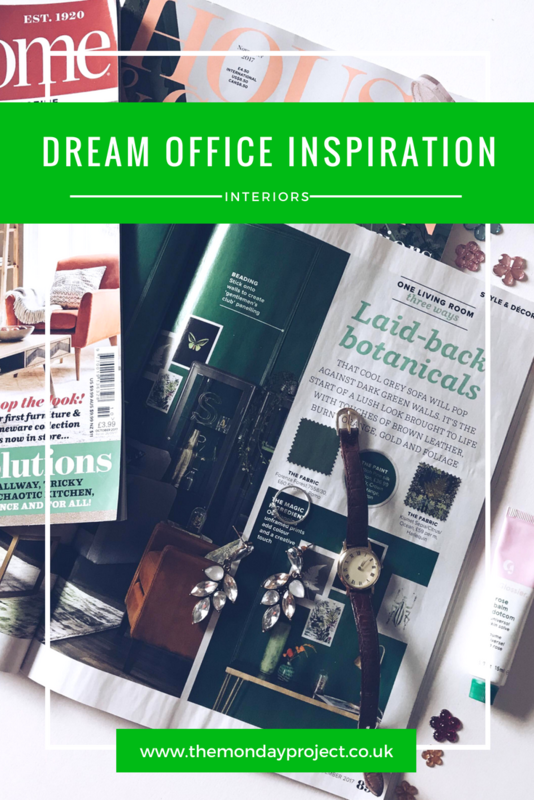 I like bright greens, botanical prints, antique furniture and novelty shaped items. I like scatter cushions, inspiring prints, organisation and light walls. 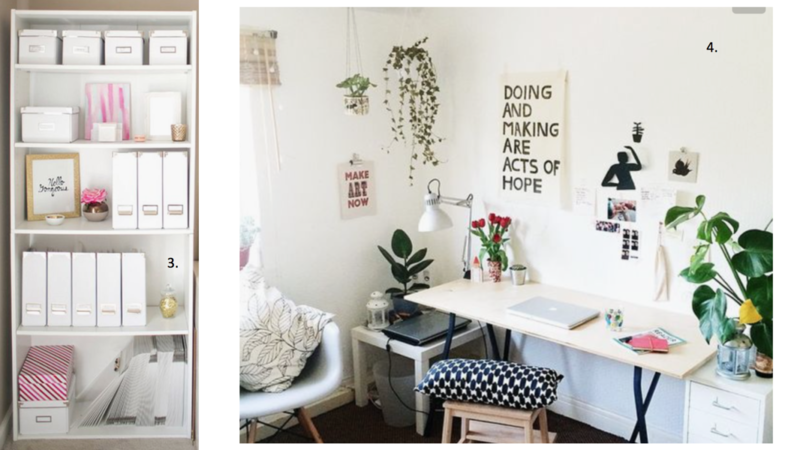 You can do so much with even the littlest bit of space and the tiniest bit of inspiration. 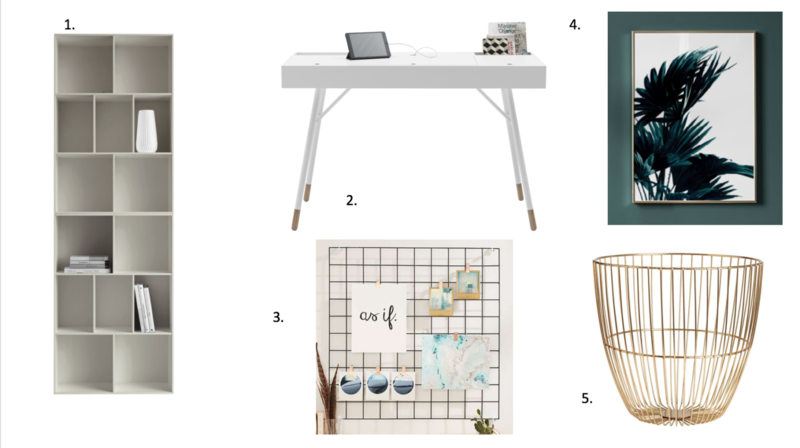 Pinterest is my number one stop for seeking inspiration, I can spend hours typing in ‘office inspiration’, ‘shelf styling’ or ‘bedside tables’. 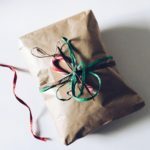 The sheer volume of stuff on Pinterest is a bit overwhelming and I love clicking through the picture to read the full article beyond, which is often filled with more wonderful ideas. In the spirit of inspiration and cataloguing it, I thought I’d draw up a little dream office scenario to look back on when I a) finally get my way or b) ten years down the line when I have my own house and have things my way. 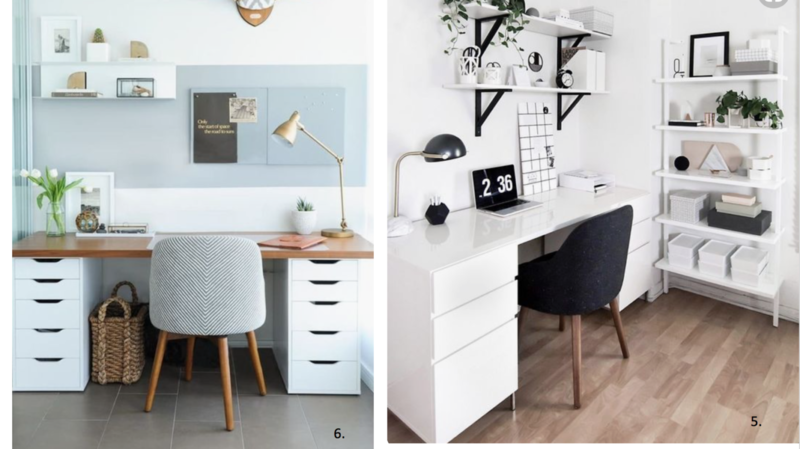 Key pieces for me an office would definitely be a comfortable yet stylish looking chair and I’m head over heels for this BoConcept one. 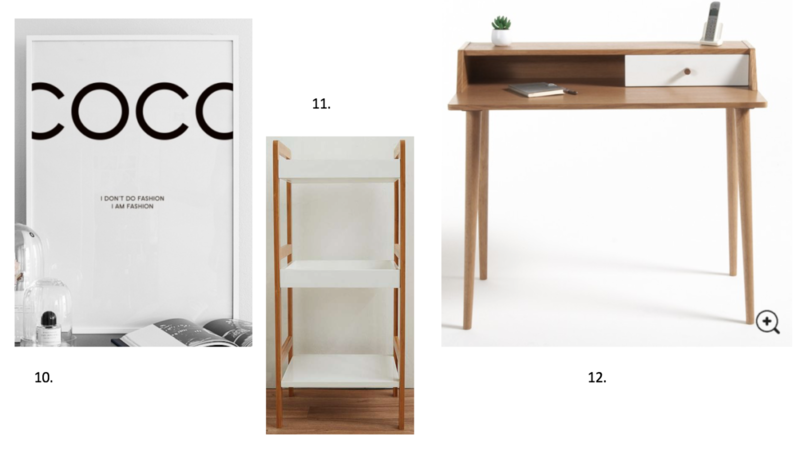 BoConcept were founded in Denmark in 1952 so have gorgeous Scandinavian design pieces such as the desk and the chair, items well worth investing in for an office. 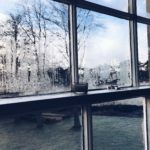 If you are Glasgow based, I would definitely suggest checking out their furniture store there for some hygge furniture and inspiration. 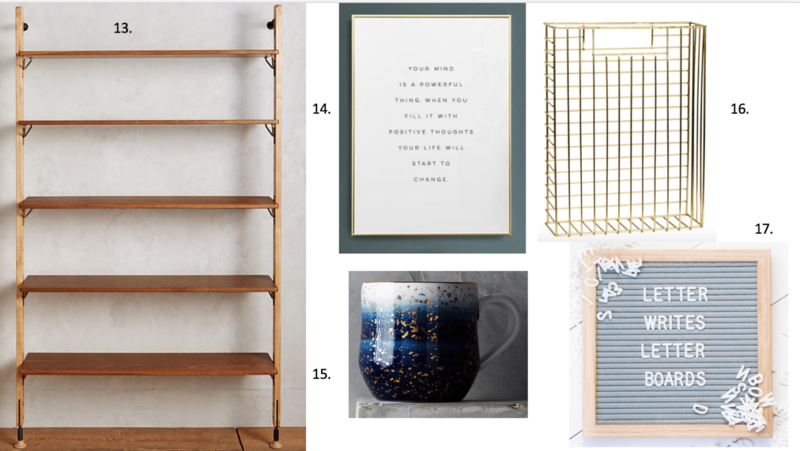 I also thrive off organisation so I would need plenty of bookcase space, shelves and organisational concepts such as magazine racks and baskets to ‘keep things in’. ‘Keep things in’ is my number one reason for buying anything that my mum questions. 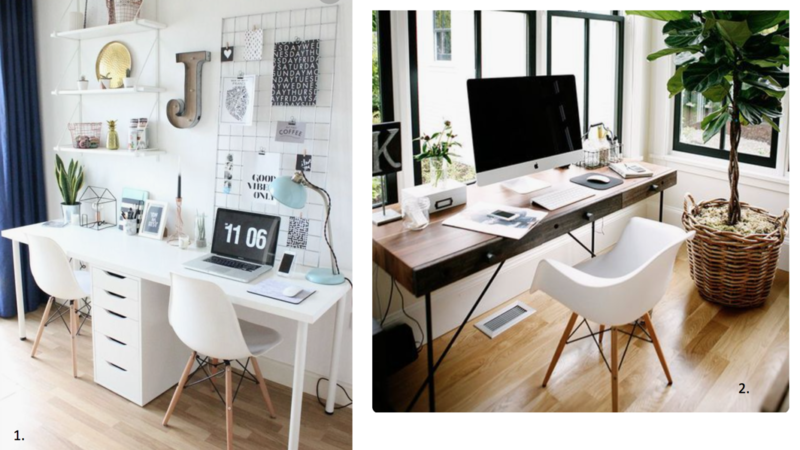 My dream office would also have plenty of prints to add some character and personality to the space. 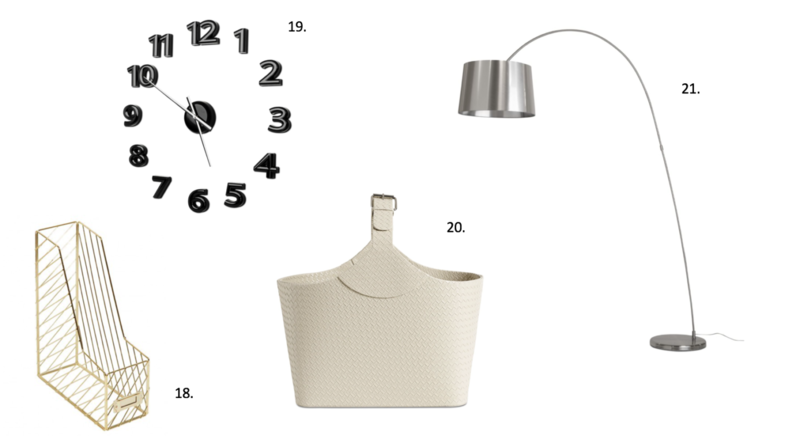 This sponsored post was produced in collaboration with BoConcept but all views and opinions expressed here are my own. For further clarification, please read my full disclaimer here.